With the coming of NetFlix, Spotify and similar services, it was thought that video streaming and cable had reached their peak, but that’s not the case. With EglaComm’s efforts you can be sure that there is a lot more coming to this industry. EglaComm is a company that has given rise to platforms like Mediamplify, Mevia and many others. The company has introduced a brand new concept of bringing the world of internet video, audio etc. streaming to Cable TV. The more mentionable part in this is the fact that this is all being made possible using cloud technology. The main idea behind EglaComm’s core service is to remove any bridges and gaps that ever existed between streaming of internet based content and what was offered by cable TV operators. Furthermore, this service will remove the limitations for end users to be at different devices at different times for different formats of content. EglaComm has brought “cloud to cable”, which means everything that is now made available in the cloud will also be available to be watched and heard on cable TV. This gives cable operators a huge benefit in a competitive world where services like NetFlix and Spotify are going ahead fast. This particular service from EglaComm will also remove any gaps present between different types of devices. Content that is available in the cloud i.e. storage centers of the company, will be available cross all the different types of devices. If there is something you can watch on your big screen TV through you cable operator’s services, you can also watch the same thing on your mobile device using the mobile application. Not to mention, EglaComm has also made it possible to integrate the elements of its services onto other applications so its services can be made available through other similar applications too. At the end, an important piece of information is that any individual or entity will now be in a position to have its own channel in the cloud and on cable TV. 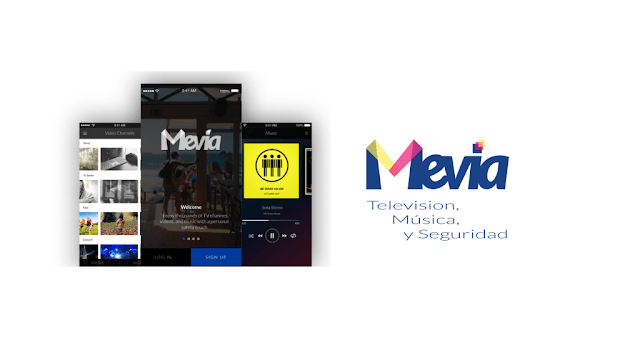 Whether you are a studio creating content on a daily basis or some individual working on music pieces at home, you can now make your content available through EglaComm’s Mediamplify or Mevia, insert ads in that content and reach a global audience through TVs, mobile devices, tablets, etc.